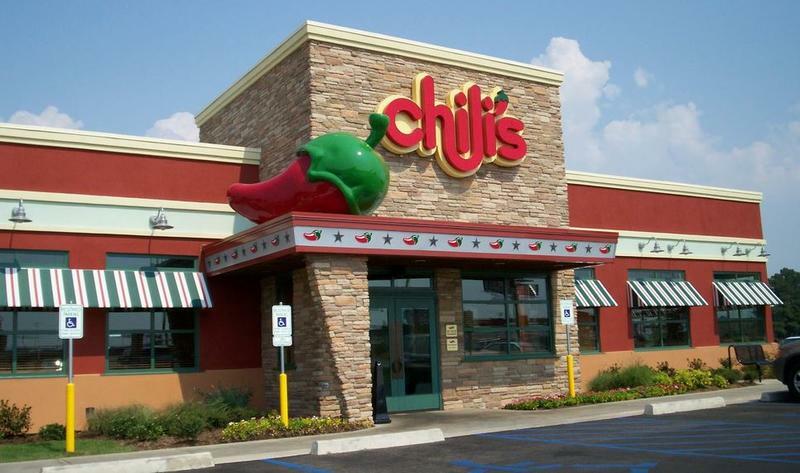 Chili’s, perhaps best known for its baby back ribs and Awesome Blossom menu items, recently decided to add a bit of a tech upgrade to 823 of its restaurants across the United States. In a partnership with a company called Ziosk, the restaurant chain deployed 45,000 tablets over the last two months. The tablets will allow customers to place orders direct from the 7-inch screens on their tables, though they also provide other use cases. Diners can check the news thanks to curated content from USA Today on the tablets, play games such as zTrivia with other members at the table, order drinks and food, pay the bill and more. The tablet is equipped with a card reader so you can simply pay the check and then walk out of the restaurant. 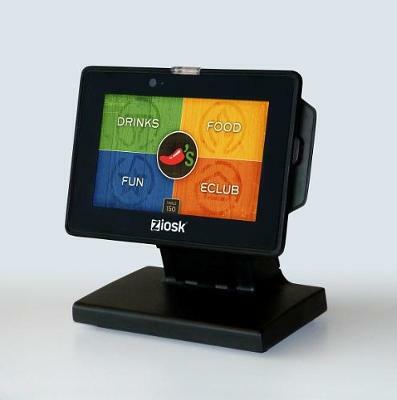 Chili’s said it expects every one of its locations to have the Ziosk tablets installed by this fall, and the company will likely add new features as customers adapt to the new style or ordering and dining. Even more important, Chili’s hopes the Ziosk tablets will allow customers to provide feedback more easily. “Guests who use a Ziosk tablet are 10 times more likely to enroll in a restaurant’s loyalty club and 20 to 30 times more likely to participate in a guest satisfaction survey,” Ziosk said. We wonder what kind of feedback the firm will get on the new system. If it is really ditching menus, we can imagine some frustration from hungry diners who are suddenly confronted with a buggy system. Another question we still have: what does this mean for the wait staff? Will people start to skimp on tips to bus boys and food runners if they don’t have as much human interaction? We hope not.